The league has reportedly not been making multiple payments. 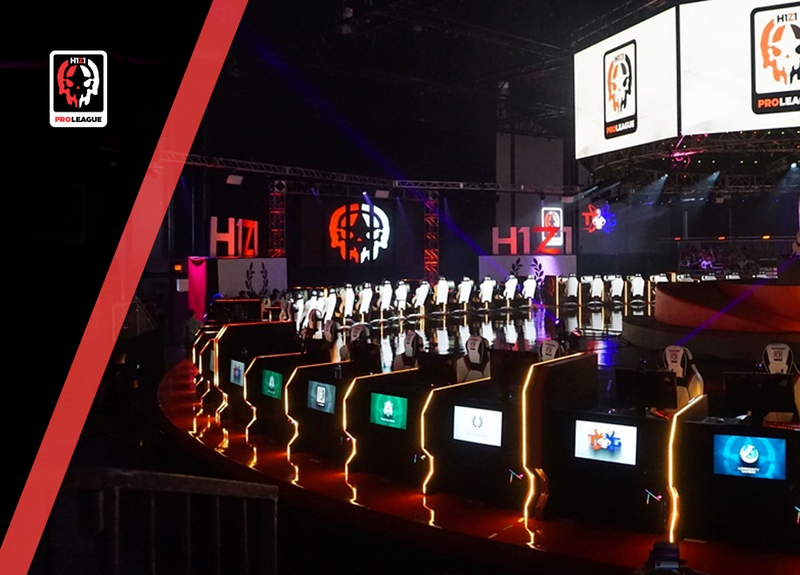 The H1Z1 Pro League will close nearly seven months after its launch because of consistent payment issues, according to an ESPN report. Despite just starting in April, the league failed to gain solid footing and had several problems fulfilling its stipend obligation to the participating teams. Each of the 15 teams were supposed to receive $400,000 per split, but the league failed to pay the stipends, per ESPN’s sources. With financial problems plaguing it and a relatively small audience watching, the league’s second split was scrapped and teams were essentially told the league was finished. Hall also mentioned the ever-decreasing playerbase of H1Z1, a game that appears to have been hit hardest by the rise of PlayerUnknown’s Battlegrounds and Fortnite: Battle Royale. Despite the second split’s indefinite suspension, Hall said the league remains determined to make the remaining payments to the teams, according to the message.